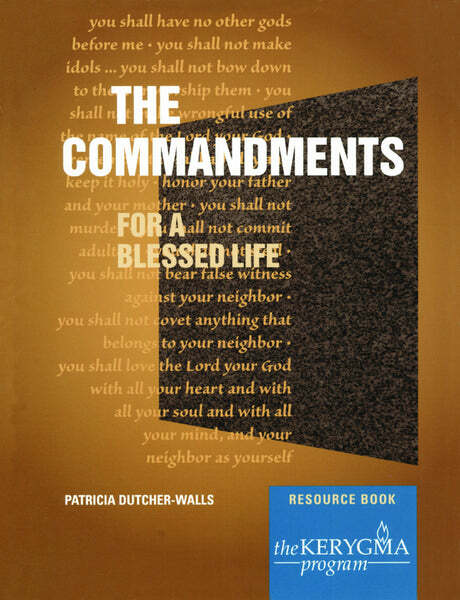 Resource Book written by Patricia Dutcher-Walls. A Resource Book is recommended for each participant. View the Leader Kit here which contains everything the leader needs to facilitate the course. Download the flyer here to promote your study. Use as bulletin insert, newsletter ad, or post around the area. Come, gain a new appreciation of God's guidance toward faithful and blessed living. Here is a fresh look at those familiar words so central to the will and way of God. Explore the commandments, from their biblical setting through the teachings of Jesus and into our own lives. In seven sessions, we discover how God's timeless laws speak solid truth to us today.